Exciting News! Do You Want to Barter Your Event?! APPLY NOW!!! 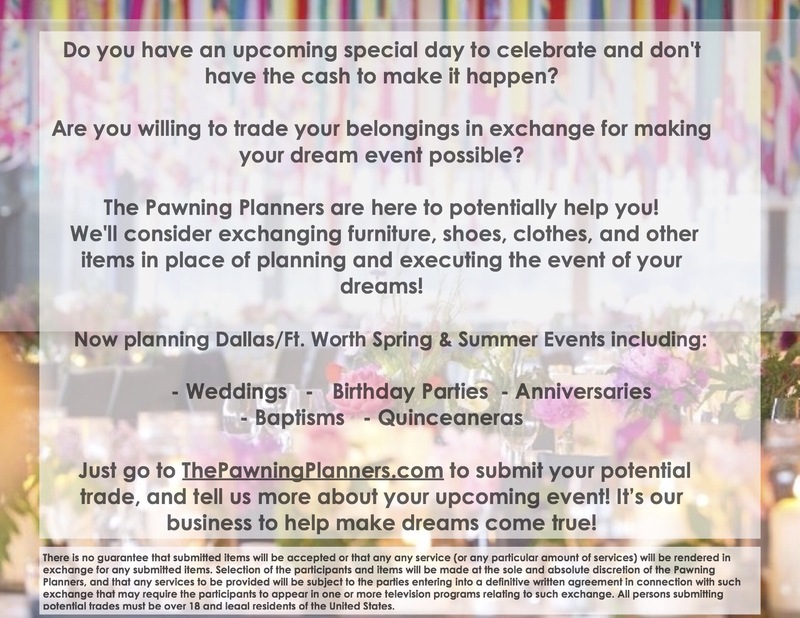 – The Pawning Planners – Need or desire a dream event? We take trades! Exciting News! Do You Want to Barter Your Event?! APPLY NOW!!! Please review the Terms, Policies & Conditions listed on the attached flyer. 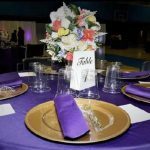 Are you planning a dream event but don’t have money to fund it? Do you think you have something to “flip” in order to barter our services? 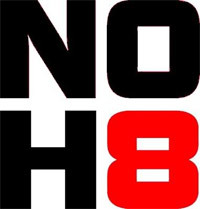 Would you like to be FEATURED on a reality show? Then BABY, get on over to www.thepawningplanners.com and APPLY NOW!!! 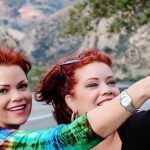 We are seeking interesting couples with a unique story to tell about why they want a dream event and share your story with The Texas Twins & America. Think you have something of value and want us to come check it out? APPLY NOW. Want a list of our services? 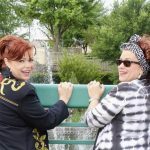 Visit www.texastwinsevents.com then dash back over to the Pawning Planners site and APPLY NOW!!! Are you outgoing, fun, gregarious and social? APPLY NOW!!! 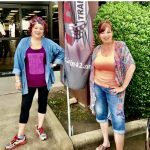 Do you want to join us on our unique and creative journey of a tale of two sets of twins in Texas? APPLY NOW!!! Wendy Wortham is licensed and ordained in numerous states and will travel under certain circumstances FOR A TRAVEL FEE and created a diverse business to address the worldwide issue of affording a beautiful event by merging Texas Twins a Events and Texas Twins Treasures to create the FIRST EVENTS BUSINESS to take trades that we refurbish to fund dream events. We are specifically seeking energetic and fun loving families in the DFW/Dallas area and would love to hear your story, APPLY NOW!!! 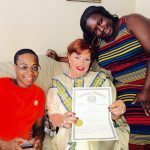 Changing the wedding industry one family at a time from Fort Worth Texas, WE ARE THE PAWNING PLANNERS and we need fun loving families so what are you waiting for? APPLY NOW!! !